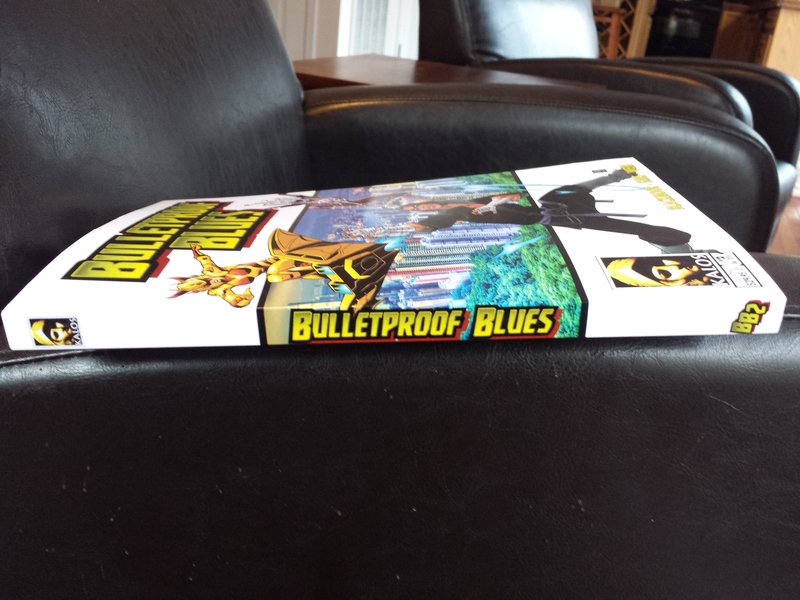 Bulletproof Blues Second Edition is now in print! 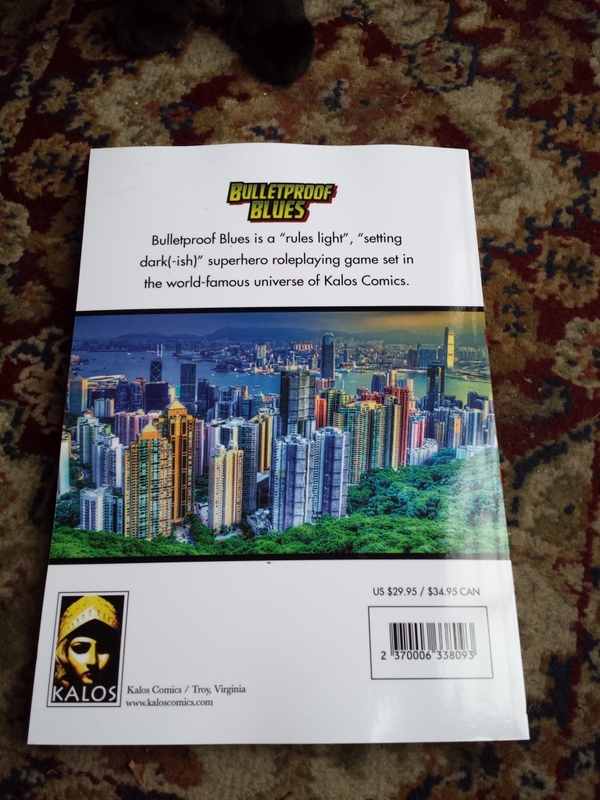 Bulletproof Blues is a rules-light, setting-dark(ish) superhero roleplaying game. The second edition has more examples! More sample characters! More fun! If you have previously purchased the PDF, let us know by sending your order information and your DriveThruRPG account name to bblackmoor@kaloscomics.com, and we will give you a coupon to apply toward the print version. 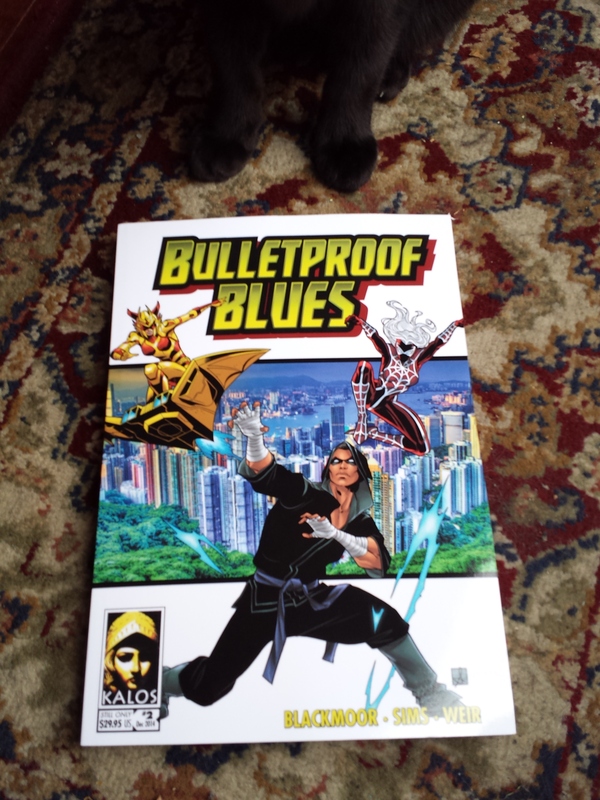 The proof for the print version of Bulletproof Blues Second Edition arrived today, and it looks great! We will be sending out the print books to people who backed us at the National Icon ($45) level and above over the next couple of days. 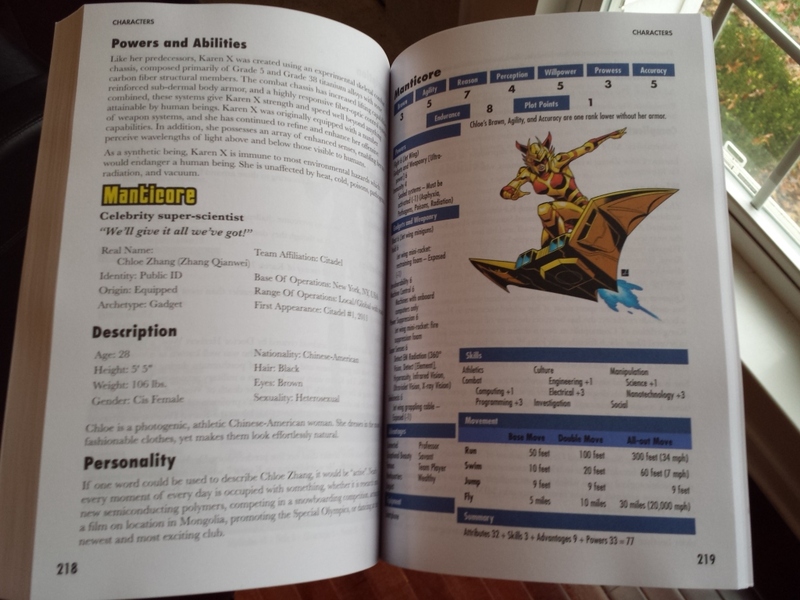 Once we have sent the book to all of our Kickstarter backers, we will make the printed book available for purchase on DriveThruRPG. 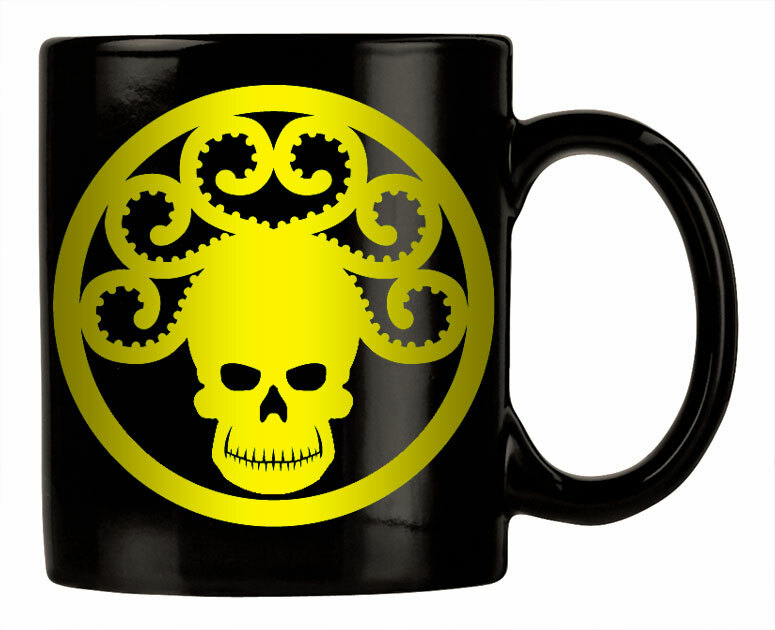 More silliness from Cafe Press: a coffee mug with the Golden Age logo of GORGON.